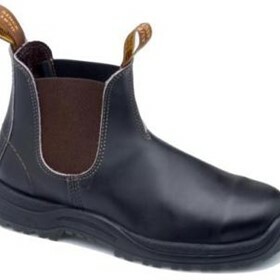 For over 20 years, Workboot Warehouse has been supplying hard working men and women with quality, comfortable safety footwear. 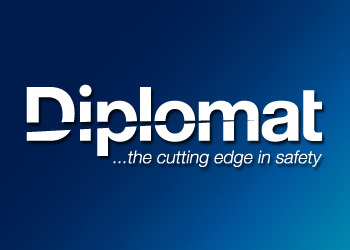 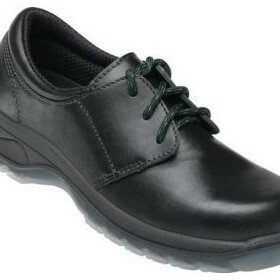 We stock many brands both from Australia and Europe. 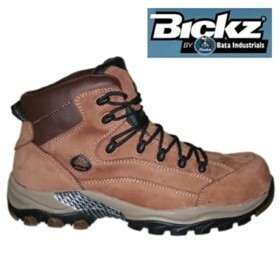 With so many different brands and styles available, it's hard to decide on the right ones for you. 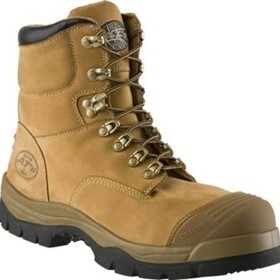 If you can’t find the work boots you’re after, please email or phone us. 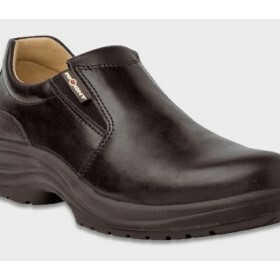 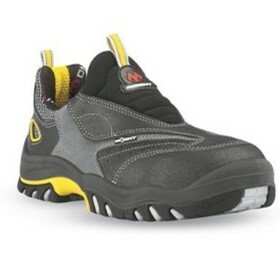 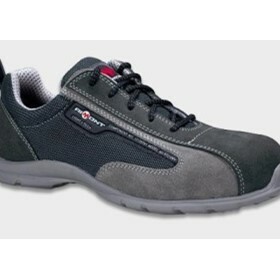 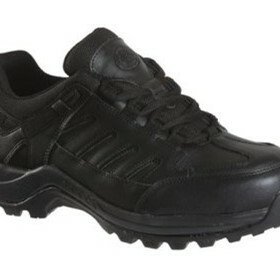 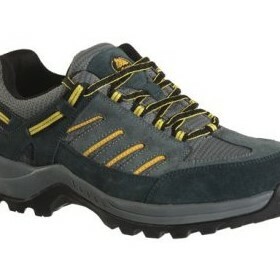 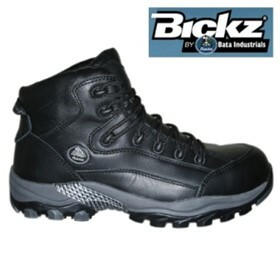 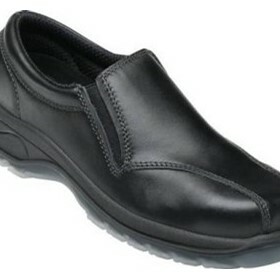 Workboot Warehouse will try to source your required safety boot quickly and at the best price. 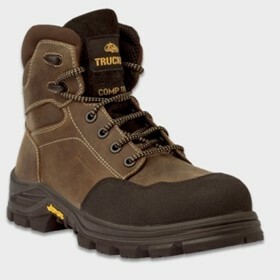 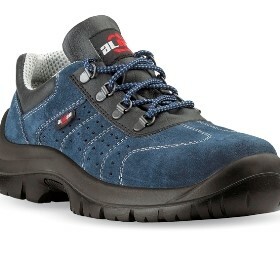 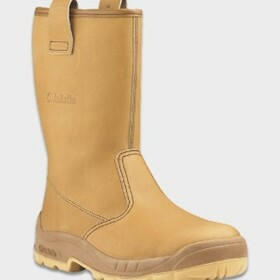 Whatever the job, comfortable, protective work boots are a must.